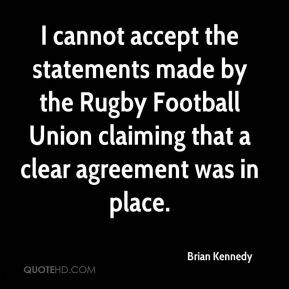 I cannot accept the statements made by the Rugby Football Union claiming that a clear agreement was in place. 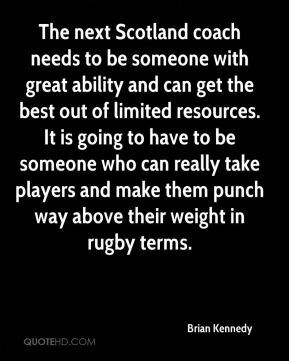 The next Scotland coach needs to be someone with great ability and can get the best out of limited resources. 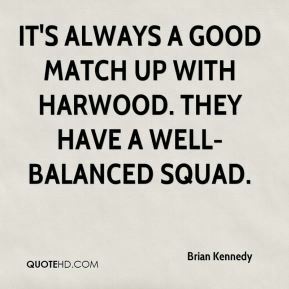 It is going to have to be someone who can really take players and make them punch way above their weight in rugby terms. 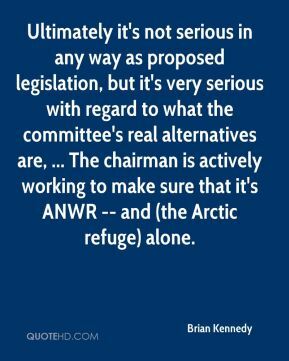 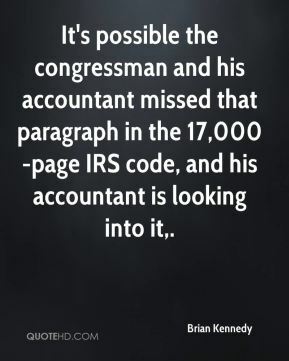 It's possible the congressman and his accountant missed that paragraph in the 17,000-page IRS code, and his accountant is looking into it. 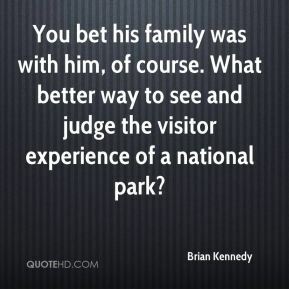 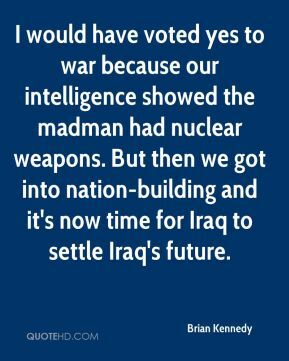 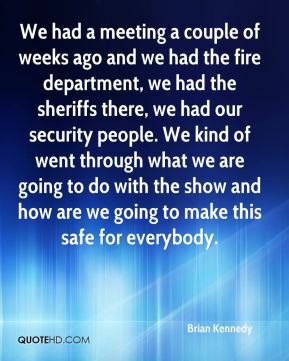 I would have voted yes to war because our intelligence showed the madman had nuclear weapons. 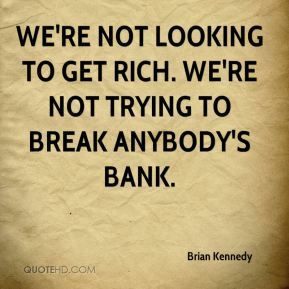 But then we got into nation-building and it's now time for Iraq to settle Iraq's future.